HomeFinanceWHAT IS ELSS MUTUAL FUND? Section 80C gives the provision to save up to Rs.1,50,000 from taxes. There are a number of investment options under section 80C like ELSS mutual funds, PPF, National Savings Certificate (NSC), and Fixed Deposit of 5 years. Also, life insurance premium is counted under Section 80C. ELSS mutual funds are a special kind of mutual fund which help you save taxes under Section 80C. ELSS stands for equity linked saving schemes. These mutual funds primarily invest in equities (stock market) and hence earn higher returns compared to fixed deposit or PPF. The returns of these mutual funds are also tax free. This basically means that you don’t need to pay any taxes on the returns that you earned on these mutual funds. ELSS mutual funds offer the highest returns compared to all other options. PPF gives you somewhere around 7% – 8%, fixed deposit gives you around 6% - 7%, whereas ELSS mutual funds have historically provided returns between 15% - 20%. ELSS mutual funds also have the shortest lock-in period of only 3 years compared to a lock-in of 15 years in PPF and 5 years in fixed deposit. You can start investing in ELSS with a small amount of only Rs.500 and you can invest as much as you want. The sky is the limit. 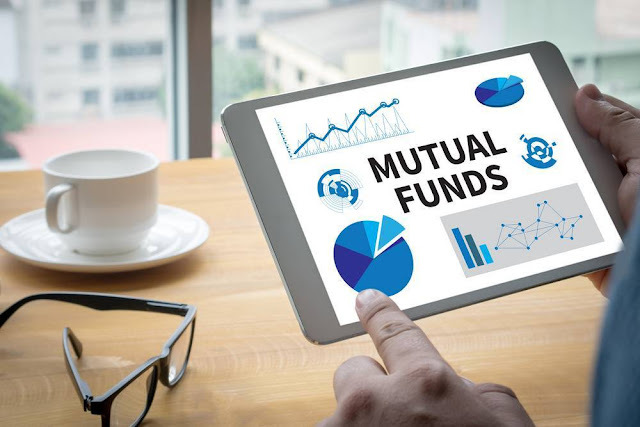 ELSS offered by mutual funds not only allow tax deductions for investments up to Rs.1.5 lakhs under Section 80C but being an equity fund, your money gets invested in all equity funds over the long term; 8 to 10 years or more. They typically provide high returns. With SIP (systematic investment plans), an investor can invest a predetermined sum regularly in the mutual fund of their choice. So, does it make any sense to invest in an ELSS through an SIP? Yes, it makes perfect sense to invest in ELSS through SIP. ELSS scores much higher than many other tax saving investments since it gets to invest in equities which have the potential to provide high returns in the long term. The chances of these benefits accruing to you improve significantly when you invest in an ELSS which has performed consistently over 1, 3, and 5 year periods. Compared to ELSS, most of the tax saving investments have lower risk and can provide only moderate returns. SIP is an effective way of investing in ELSS as it helps you benefit from the concept of rupee cost averaging. You get more units when the fund’s NAV is lower and fewer units when the fund’s NAV is higher. 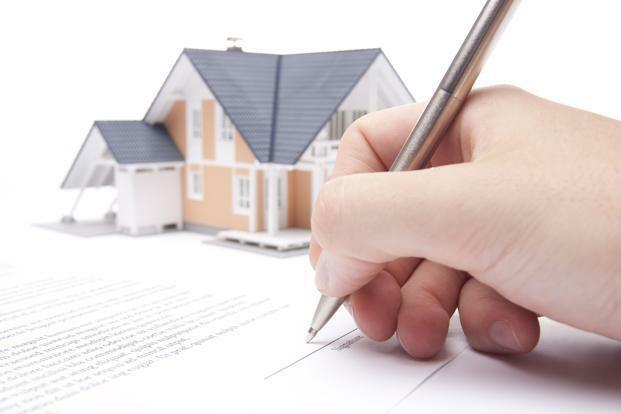 Over time, the average cost of buying a unit averages out,and as the value of your investments increase, you make substantial gains. ELSS can be an investment in each portfolio. It is a boon for salaried people looking to earn some tax benefits under Section 80C. The tax saving element combined with a lower lock-in period make it a great investment vehicle. Investors can truly experience and benefit the power of compounding by investing in best ELSS funds. The SIP option makes ELSS even more attractive to the average investor. And most importantly, ELSS mutual funds fall under the supervision of SEBI (Securities Exchange Board of India). As a result, all companies are required to maintain complete transparency of operations. ·MotilalOswal focused long term fund.